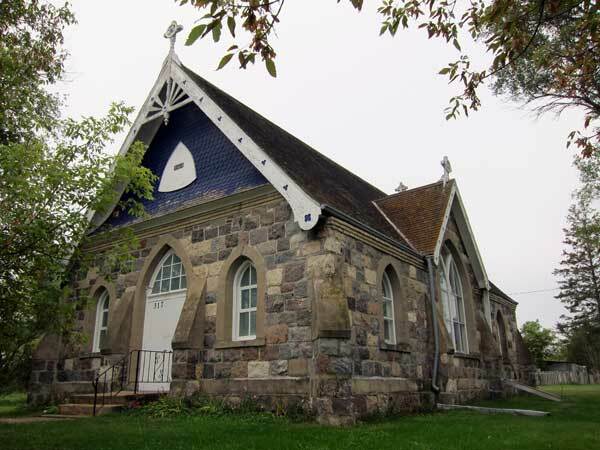 In 1896, local stonemason Henry Winter was commissioned to build a Presbyterian church in Griswold, in the Rural Municipality of Sifton. Completed by 1898, his design featured rugged stonework with pointed Gothic-style windows, and restrained woodwork. The Methodist and Presbyterian congregations became workshipping together in 1925 and it became affiliated with the United Church of Canada. 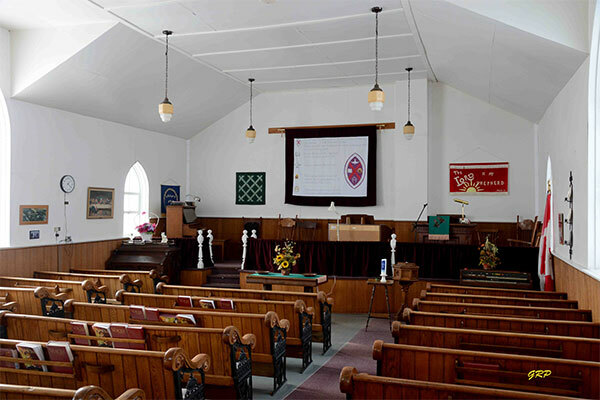 In 1998, the building was designated as a provincial historic site by the Manitoba Heritage Council and a commemorative plaque was installed beside the church. Bridging the Years: Griswold Centennial Booklet by Griswold United Church Women, 1967, pages 15-16. Griswold United Church (Patterson Street, Griswold), Manitoba Historic Resources Branch.